You are currently browsing the tag archive for the ‘Pantries’ tag. If the recession has taught us anything, it’s that bigger isn’t always better. Even when it comes to our kitchens, we’re downsizing; the National Kitchen and Bath Association’s (NKBA) design trends for 2010 included concealed kitchens and space efficiency. In this aspect, Europe is decades ahead of us. 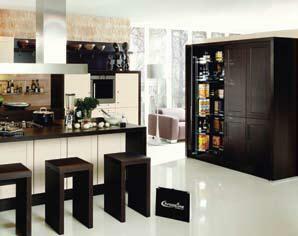 The European kitchen is the model of efficiency and beautiful minimalist design. Cooking in Europe is viewed differently than in the US with fresh ingredients and depends less on stored and pre-prepared food. 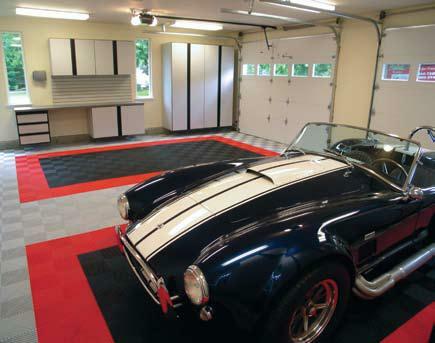 Space is usually at a premium so appliances are smaller and storage is paramount. Charlotte homeowners are in luck because Nolte Home Studios, maker of Europe’s most innovative kitchen and bedroom designs, has recently opened its first US showroom in Pineville. Nolte is a German manufacturing company (second largest single label in the world) that has been designing and producing high-quality kitchens for more than 50 years. Their innovative space-saving designs keep everything in your cabinets organized and close-at-hand while using every inch of space available. But those are the things you don’t see; the exterior of a Nolte kitchen is a work of minimalist art with clean uninterrupted lines and a streamlined elegant look…. 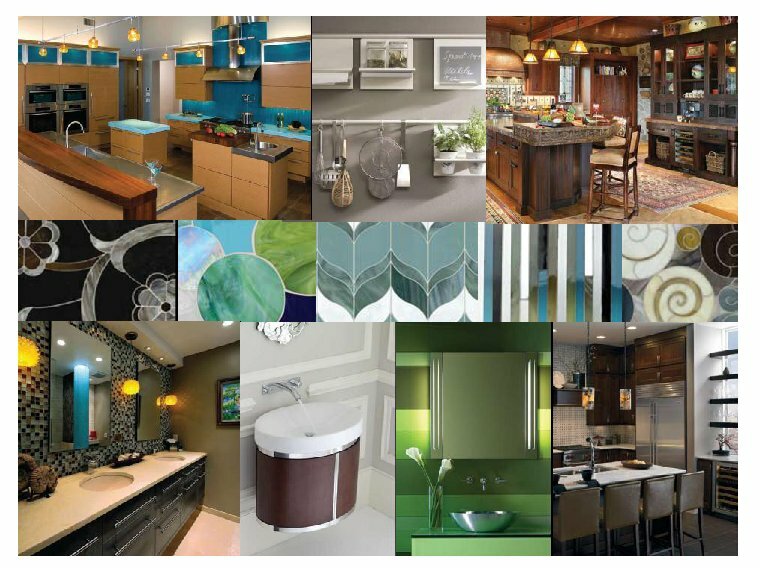 Click here to view the entire article or visit Urban Home Magazine’s website to learn more about Nolte Home Studio. 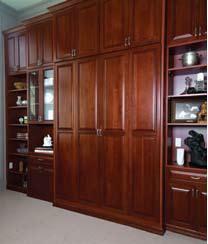 Visit the Nolte Home Studio showroom at 11523 Carolina Place Parkway in Pineville, or call 704-542-4640. Visit them online at www.noltehomestudio-usa.com. Ez, of Creature Comforts, shared a great new source for decorative items for your home, Cox & Cox. Architect Ken Pursley, of Pursley Architecture, designed this wonderful home here in Charlotte. This is a beautiful space that happens to function as a kitchen. In the pantry, pictured above, an under-mounted stainless-steel sink by Franke is set into a Lagos Azul limestone countertop. The wall-mounted faucet, with a separate sprayer, makes for easy cleanup. The kitchen countertops and alcove walls are made from large slabs of Calcutta Gold marble. A 17th-century Italian wall sconce above the Viking stainless-steel range adds a little counterpoint. For more information about this Charlotte kitchen visit housebeautiful.com.